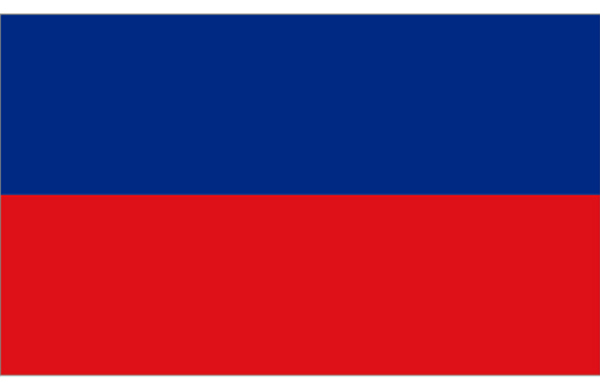 Haiti is a free market economy that enjoys the advantages of low labor costs and tariff-free access to the US for many of its exports. Poverty, corruption, vulnerability to natural disasters, and low levels of education for much of the population are among Haiti's most serious impediments to economic growth. 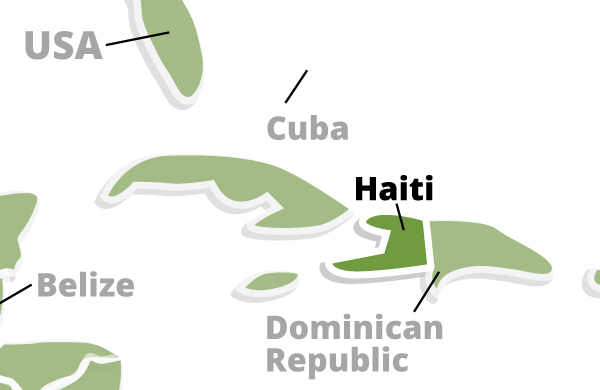 Haiti's economy suffered a severe setback in January 2010 when a 7.0 magnitude earthquake destroyed much of its capital city, Port-au-Prince, and neighboring areas. The poverty of Haiti, one of the thirty poorest countries in the world, is reflected in the health statistics of its population. The infant mortality rate is the highest in the Americas, and life expectancy, at approximately fifty-six years, is the lowest in the Caribbean. Malnutrition is widespread, especially among the young and the poor. About 70 percent of the population lives in rural areas, although this has been changing in recent years.